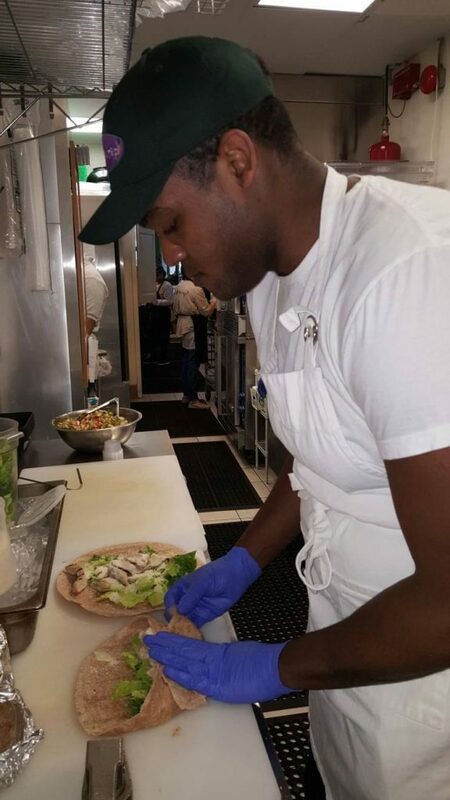 That's a Wrap – Fresh Food to go! 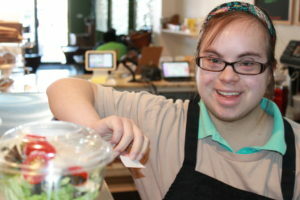 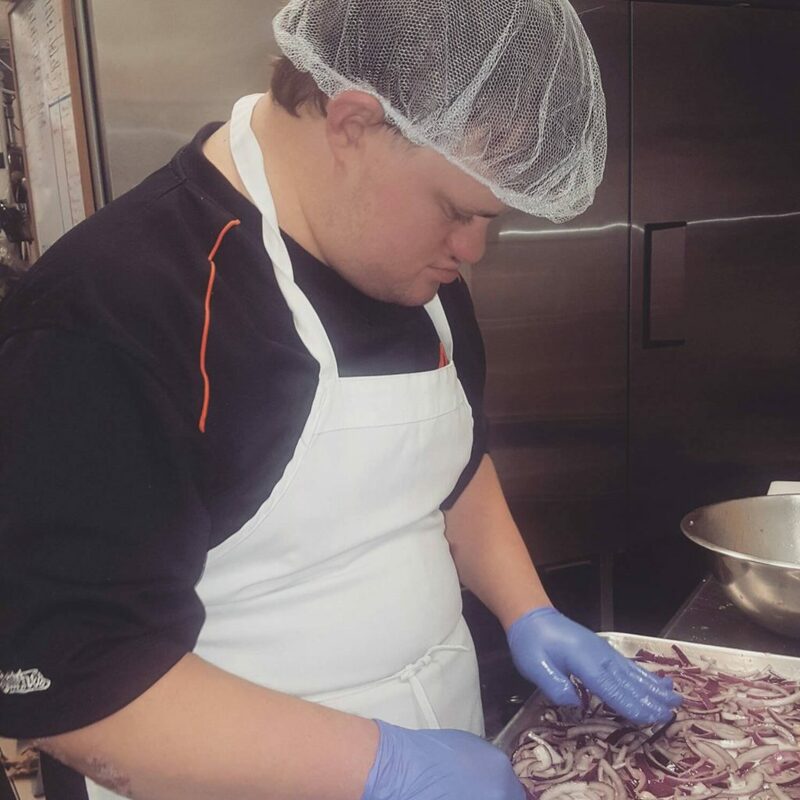 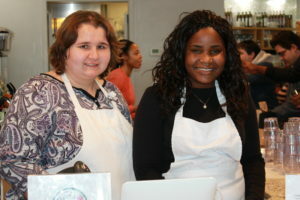 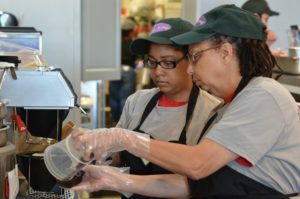 We employ individuals with developmental disabilities and offer healthy food for sale including wraps, salads, soups, casseroles, fruits and healthy snacks and drinks. 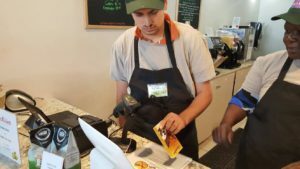 That’s a Wrap primarily sells ready made packaged food for carry out business but we have plenty of room and love it when people dine in!